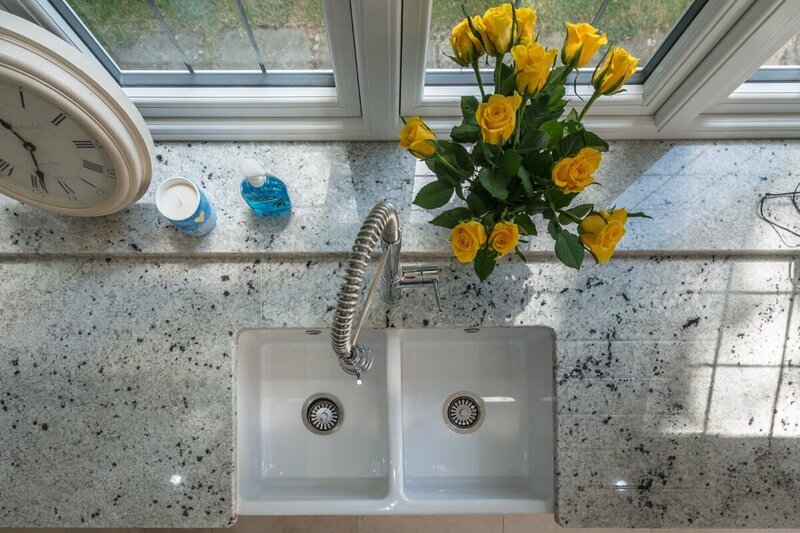 Affordable Granite offer a first class customer service to both our direct and trade customers and, as a result, have kept the small print to a minimum. Any price quoted to you is based on the information you supply us concerning the dimensions of your kitchen layout. Any extra costs due to inaccuracies or changes to the plan will be chargable. 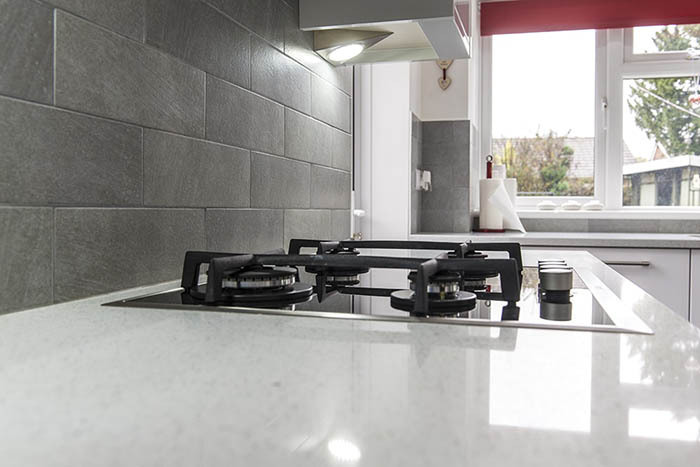 Where Affordable Granite is providing a template service, we will manufacture and fit based on our template which will define the items to be supplied. We require that the customer or their authorized agent is present on templating to agree all items. – A minimum 20% deposit is payable on order. – 50% deposit will be required on all non-stock orders involving bespoke granite or quartz colours. – 50% deposit will be required where the installation is to be at a third-party address, unless prior arrangements have been made. Preferred payment method is by Debit Card but Internet Bank Transfer, Credit Card, Cheque or Cash are all accepted. The balance is payable on completion of work before we leave the site. A late payment fee of 10% will be charged where payment has not been received within 7 days of completion. Supply only & Supply & Deliver only. – 50% deposit will be required for all supply-only work above £500.00. Deposits can be made by cheque or credit / debit Card (most major cards accepted). The balance is payable before transit of goods if delivered or on collection. Cash or credit / debit cards are accepted. – On orders cancelled before manufacture a £65.00 administration fee will be charged. – If templating has taken place then an additional £170 will be charged. – On orders where granite/quartz materials, which are not part of our stock range, have been bought in, no refunds will be given. – No refunds will be given on sinks and taps which are not part of our stock. – No refunds will be given once manufacture has commenced. We cannot be held responsible for any unforeseen delays which may occur during delivery. In the unlikely event of this happening we will rearrange a date for delivery and fitting at a mutually convenient time. We cannot accept any liability from any loss incurred due to delayed delivery. If we are forced to make an extra journey because no one is available to receive us at the property we reserve the right to charge for additional costs. Similarly, if we come to template having been told that the kitchen is ready (as per our Customers’ Guide) and it is not in fact ready there will be an additional charge of £165 for the wasted journey. The same applies if units are moved after templating, invalidating the template and necessitating a second template visit. All materials supplied remain the property of Affordable Granite until full and final payment has been acknowledged. 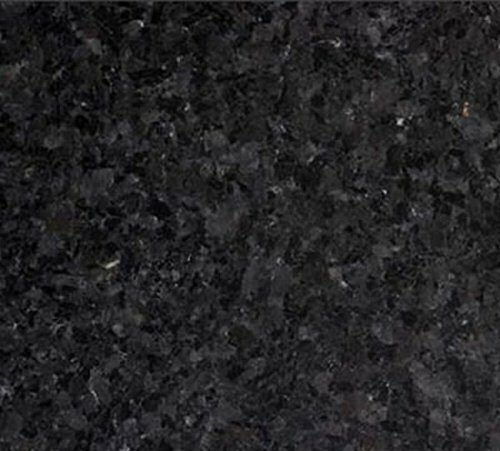 Commercial Granite is a natural material and we are therefore unable to guarantee its colour or pattern. Natural variations are intrinsic to the stone’s character and are part of its beauty; they should not be seen as a fault. The surface will frequently show some crazing and pitting in certain lights due to the crystalline structure of the stone. Please note that it is essential that the kitchen or bathroom units are structurally sound and capable of supporting the weight of the worktops. 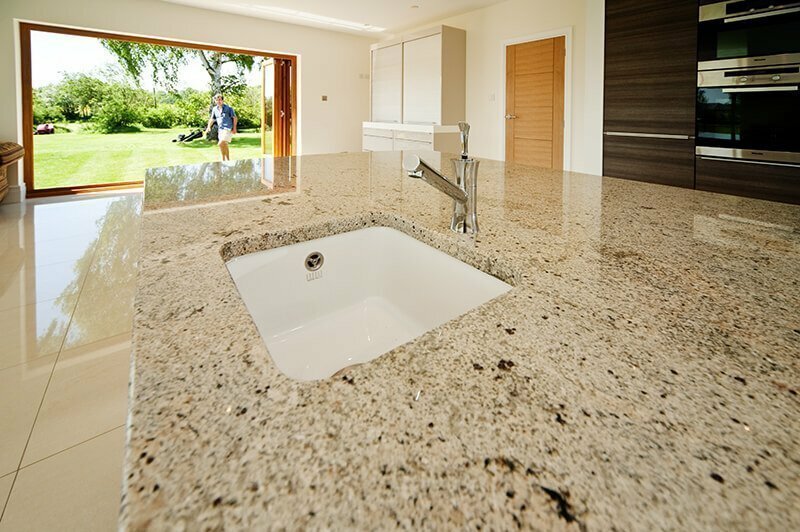 Affordable Granite will not be liable for failure of carcasses to support the weight of the worktops, nor for joint breakdown or dropping of worktops where carcass movement is the cause. 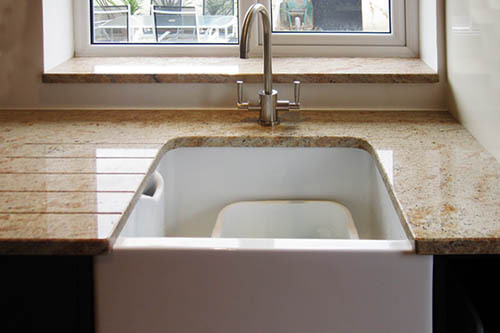 Quartz or Granite Worktops cannot be used as structural elements to reinforce the integrity of the supporting units.